The solder reel supplies tin wire to the AP130, AP250 and 55N Pulsmatic Solder Feed Irons during the job. The tin wire slides throughout the guide tube of the solder feed iron in order to be aligned to the cartridge. 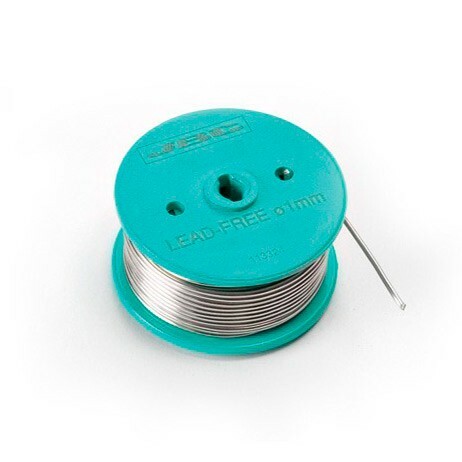 The tin wire has a suitable composition and a perfect size (1mm diameter) for any soldering job.